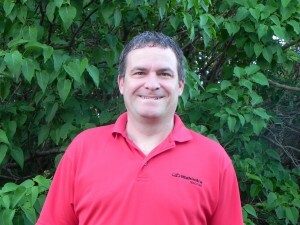 Tony has been with Ludens Inc since 2003. Before, he was a loan officer for 15 years. Tony has also been a volunteer firefighter since 1996. He has one daughter and enjoys watching/participating in sports.